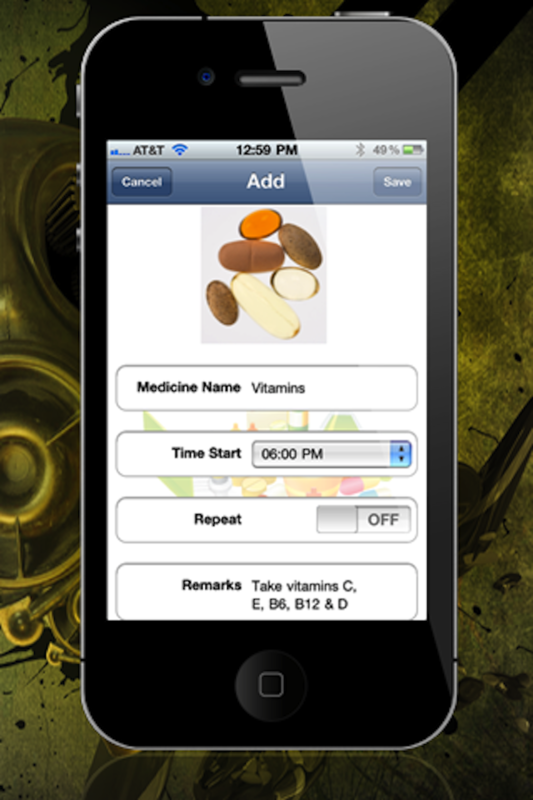 Medicine & Vitamins Reminder App that sends you notifications when is the time to take a medication or you can see the summary on the app. 1. 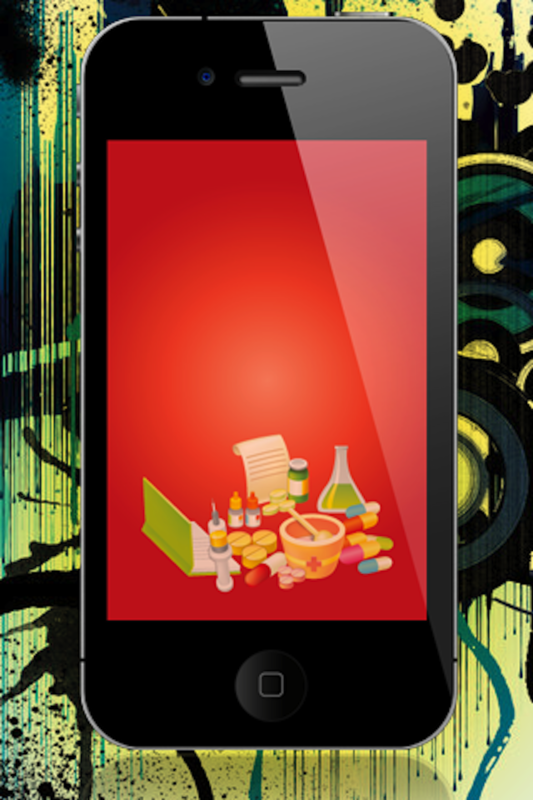 A picture of the needed medication, vitamins or treatment. 7. 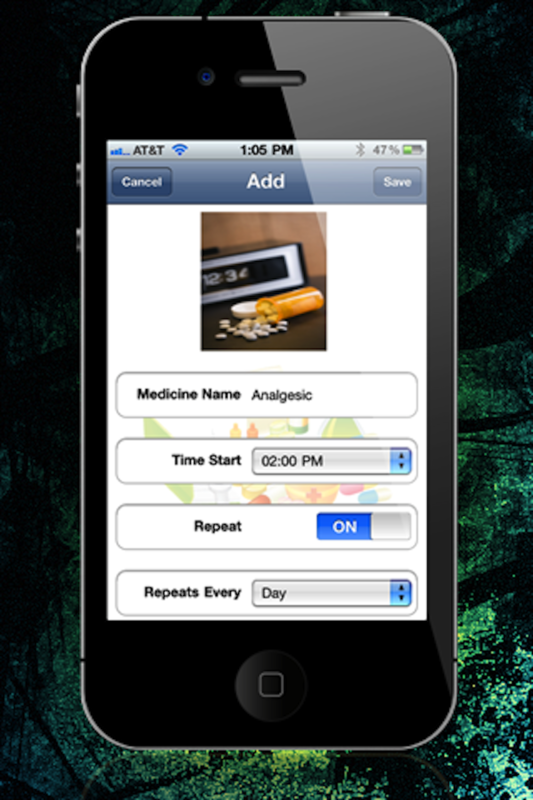 Local notifications to alert you at the right time to take the medication. 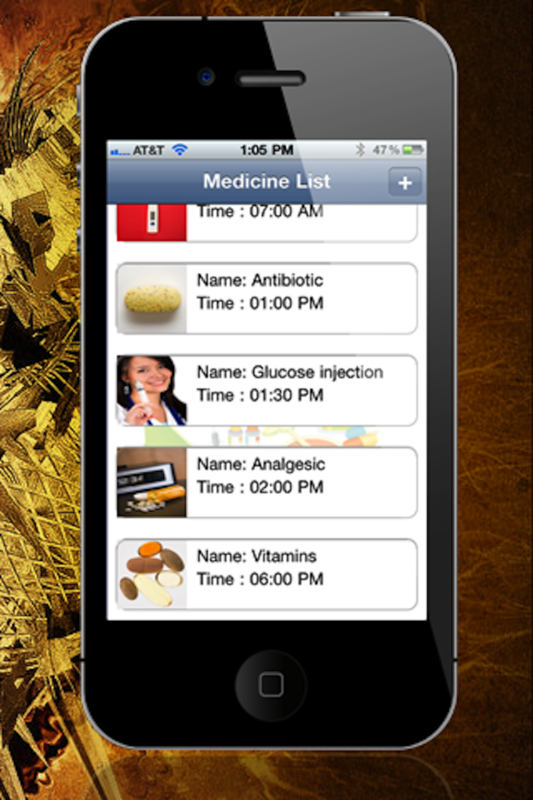 Universal App good for iPhone, iPod touch & iPad (including all generations). 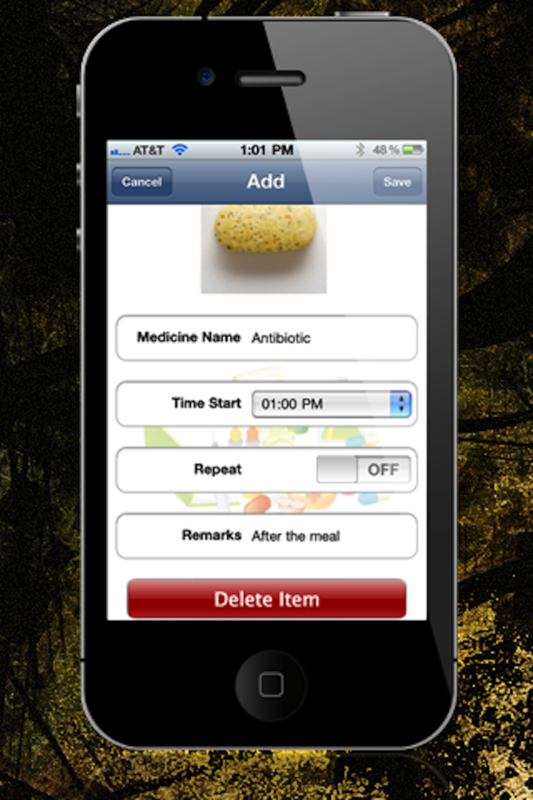 Ensure your good health with this special app.